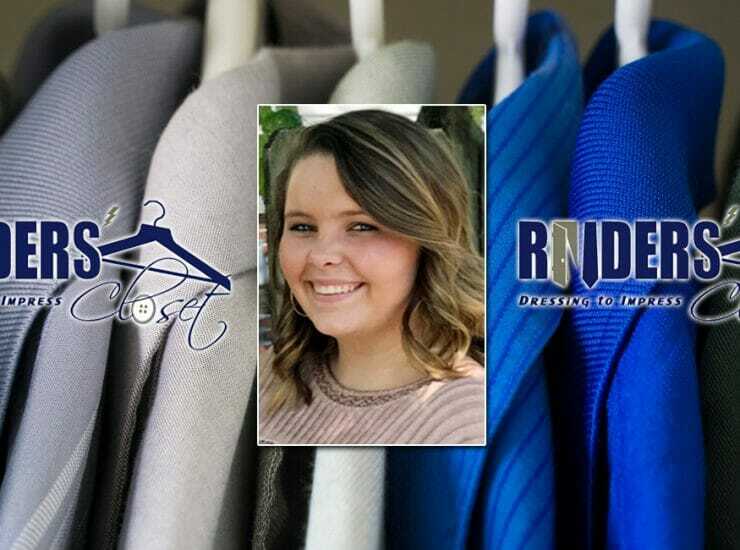 The local American Association of University Women is inviting the community to help boost budding MTSU educators’ new schoolroom wardrobes by donating clean, gently used clothing..
MTSU students will benefit from a student’s thoughtful charitable effort as she collects clothing at her workplace through Friday, Sept. 7. Alexandra Stephens, who is..
As MTSU’s spring 2017 commencement approaches, the future graduates’ attention turns to job searches and the appropriate attire for the interviews. 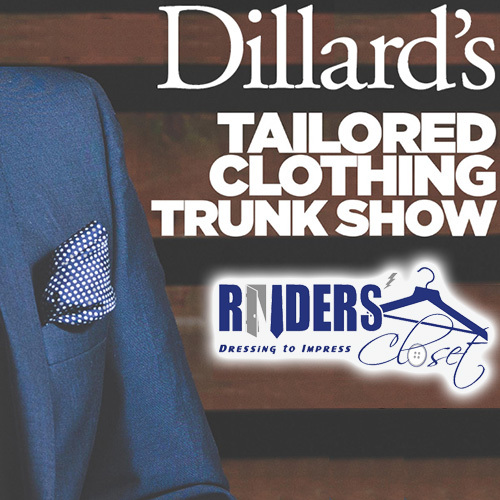 Raiders’ Closet, the project..
A partnership between Raiders’ Closet and Dillard’s department stores could result in scores of well-dressed millennials lining up for jobs. 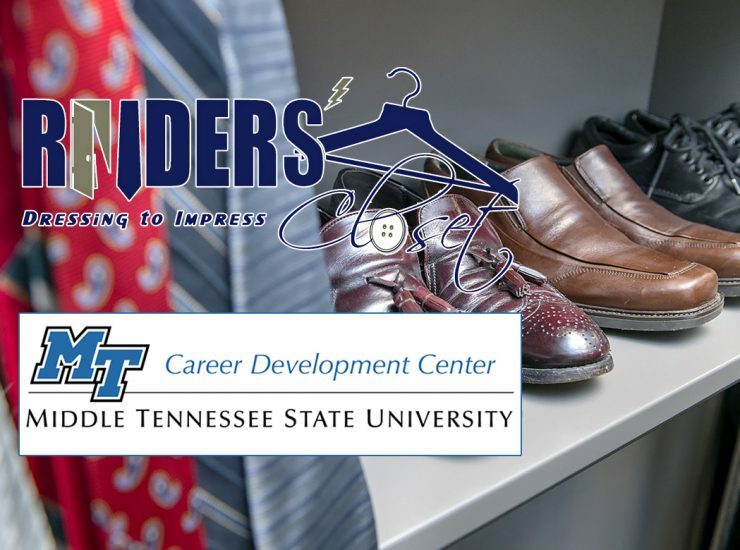 The Stones River Mall location..
A major matching donation will enable Raiders’ Closet to boost its wardrobe and its ability to clothe MTSU students properly for job interviews. 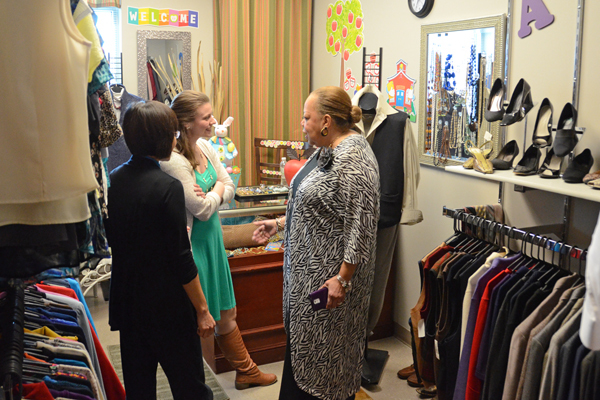 Modern Woodmen..
Two generous donations of men’s ties and women’s business suits are replenishing the inventory at MTSU’s Raiders’ Closet as fall semester approaches. 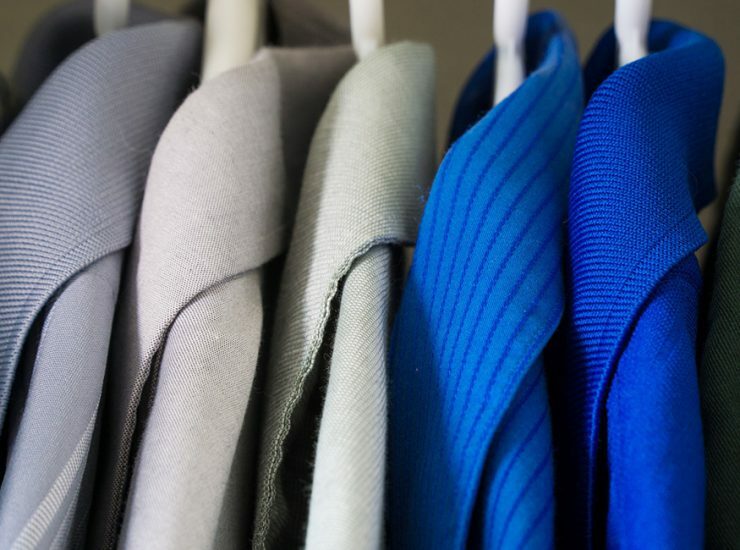 The nonprofit service..
Well-dressed professionals somehow know precisely how to mix and match items of clothing to obtain the best possible business look. 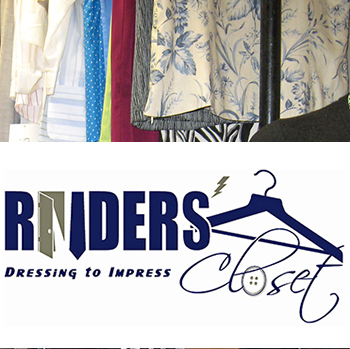 MTSU’s Raiders Closet is teaming..
A major restaurant franchise is giving back some of its profits to fund a service for job-seeking MTSU students. For each special flier presented Monday,..